Throughout this past off-season and the entirety of the 2018-2019 season, Virginia has had to constantly hear about their loss to 16 seed UMBC last March. Now, the Cavaliers stand two wins away from a very different result: a National Title. However, they won't get anything easy, tasked with taking on an Auburn team that is flaming hot in the Final Four. While Virginia has been seeking redemption, Auburn has played the role as the Tournament's "Cinderella", beating blue bloods Kansas, UNC and Kentucky en route to their first ever Final Four. 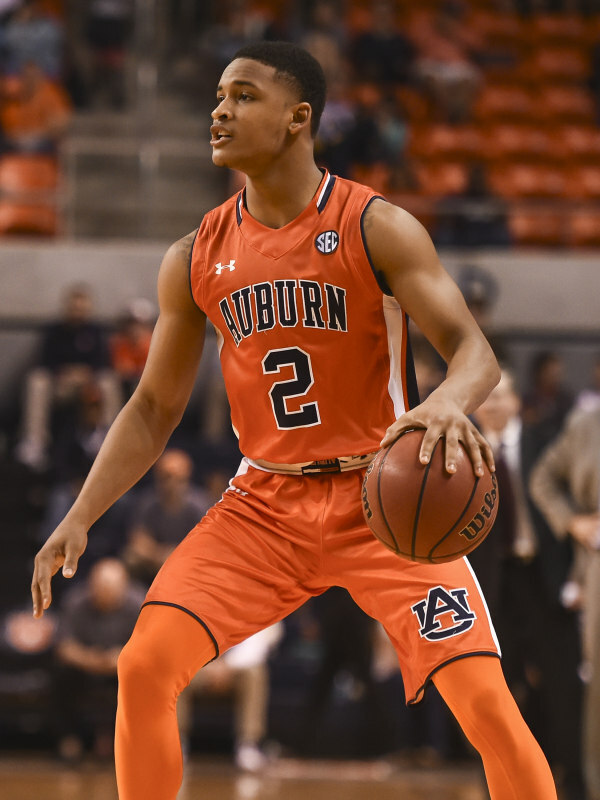 The real guiding force behind Auburn's success has been a high-scoring backcourt, led by point guard Jared Harper and combo guard Bryce Brown. Brown in particular has been scorching from downtown, which will present a tough challenge for Virginia's pack-line defense, which centers in the paint. Fellow guard Samir Doughty is not the scorer Brown may be, but he'll also play an important role as a sharpshooter (43 % from three on the year). That trio will have to be effective and efficient, as UVA is a team that absolutely feeds off turnovers. Just as crucial, they will have to work hard on the defensive end for the entire 40 minutes. While the Tigers have been hot offensively during this Final Four run, they are at their best when they are playing sound defense and rotating well. It will also take on extra importance because this Cavaliers squad is much stronger offensively than they have been in years past, a major reason why they've been able to rid themselves of previous March demons. Juniors Kyle Guy and Ty Jerome are superb shooters, with Guy coming off an Elite Eight showing where he dropped 25 points and went toe-to-toe with Carsen Edwards. De'Andre Hunter has also been vital during this NCAA Tournament run, as the swingman plays a key role in helping the offense flow. With both of these backcourts playing so well, three-pointers and offense should come fast and heavy. Yet, the X-factor in this game will be in the post, where Virginia has a distinct advantage. That might not have been the case a few weeks ago, but Auburn losing stud forward Chuma Okeke to a torn ACL earlier in March is a real bummer. Okeke is the Tigers' best big man and would've matched up favorably against UVA's top big, Mamadi Diakite, who has been playing super well. Will any other Auburn post be able to stop Diakite and company down low? If they don't, I expect Tony Bennett to bully them in the post as much as possible, and UVA to get plenty of extra possessions off offensive rebounds. This will be the earlier game of the night, and I expect it to get the fans in Minneapolis pumped, with a lot of up-tempo, high-scoring basketball. That may be slightly out of Virginia's comfort zone, but they proved they can win shootouts by taking down Purdue last weekend. I like UVA to continue their terrific redemption story, and get one step closer to that ultimate goal. The second game of the night will feature two programs with very different stories. On one side is Michigan State, one of the sport's blue bloods with a legendary head coach on the sidelines. Then, there is Texas Tech, who is playing in their first Final Four in school history and is led by an up-and-coming head coach in Chris Beard. They may be quite different, but the action on the court should look pretty similar on Saturday night. Both teams want to play with a relatively slow pace, play the ball through the post and play sound defense. Michigan State will open the game as the favorite, thanks in large part to Cassius Winston and an offense that has been very strong for the past month. 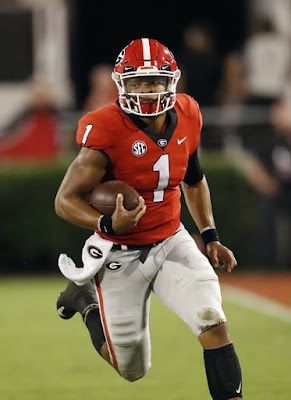 Winston, the Big Ten Player of the Year, is the engineer of the entire offense, and is incredibly well at getting the ball to MSU's playmakers in the right spot at the right time. However, for the Spartans to succeed, they'll need sharpshooter Matt McQuiad and big Nick Ward to stretch the defense and also work in the post. Texas Tech has been absolutely terrific on defense all year long and throughout the NCAA Tournament, and their wins over Michigan & Gonzaga centered around stopping the three-point shot and being physical down low. On the offensive end, the Red Raiders aren't exactly elite but they do a great job of attacking the rim and snatching offensive rebounds. Michigan State has to find a way to stop wing Jarrett Culver, who has attracted significant NBA attention after posting numbers of 18.9 PPG and 6.4 RPG. Yet, outside of Aaron Henry, Michigan State doesn't have a proven wing defender that can contain the length and quickness of Culver. 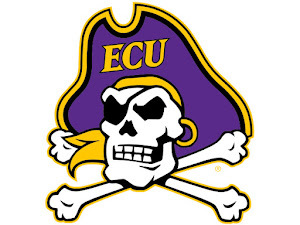 They should be able to overcome this if they box out and are able to match Texas Tech's physical style of play. Overall, the key to winning for Michigan State all seem to center around what they are able to do themselves. The Red Raiders are going to play the same defensive-minded, swarming style they've played all year, but their success hinges on how teams react to it. Michigan and Gonzaga had some moments, but were not able to match TTU's energy over the course of 40 minutes. After a week of rest and preparation, Tom Izzo should have this Michigan State squad prepared and hungry. This Midwestern blue blood has not been to the National Championship since a loss in 2009. If they are able to play the way they did against Duke, that should be about to change.